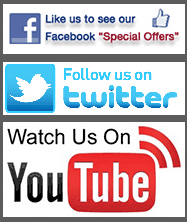 We cover all areas of Merseyside and Cheshire including Liverpool, Southport, Ormskirk, Warrington, Wirral and Chester. Our company is built on recommendations and repeat work. As part of A1 Electrical we have been providing security solutions since 1980. 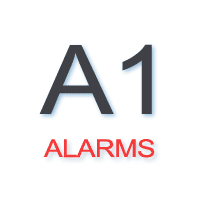 A1 Alarms offers quality installations at highly competitive prices. We specialize in the very latest Wireless Burglar Alarms and CCTV Systems. We are members of the Sefton Council Trading Standards 'Buy with Confidence' Scheme. Other types of Intruder alarm systems available, please ring for full details and prices.